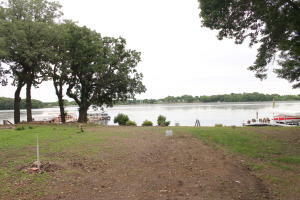 MUST SEE lakefront opportunity on Lower Gar of the Iowa Great Lakes. Tired of lease land? This is your chance to own a share of Woodley's Lakeside Home Park in Arnolds Park. Move in your mobile home and enjoy the lake. New water lines were added by seller in fall of 2017 for year round living. Buyer will have 1/40 ownership of Woodley's Lakeside Home Park. Stock Certificate/Bill of Sale at closing. 20200 232nd Avenue 18 (MLS # 17-848) is a property located in Arnolds Park, IA. 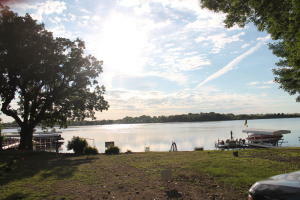 MLS# 17-848 is a Land which has N/A bedrooms, N/A bathrooms, is N/A sqft and listed with a price $150,000 on Bojihomes.com. 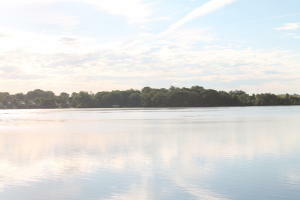 20200 232nd Avenue 18 is situated in the Lower Gar Lake area of the Iowa Great Lakes located in Northwest IA. Find detailed information about 20200 232nd Avenue 18 , Arnolds Park, IA 51331 including interior & exterior features, photos, as well as community and market stats for Arnolds Park, IA. Contact Aaron Jones at 712.320.9442 to receive personalized Arnolds Park, IA real estate service. He will provide you information and key facts based on years of knowledge and experience, about 20200 232nd Avenue 18 , Arnolds Park, IA 51331. Aaron Jones will also provide you with a comparative market analysis (CMA) for similar homes for Sale in Arnolds Park, IA.